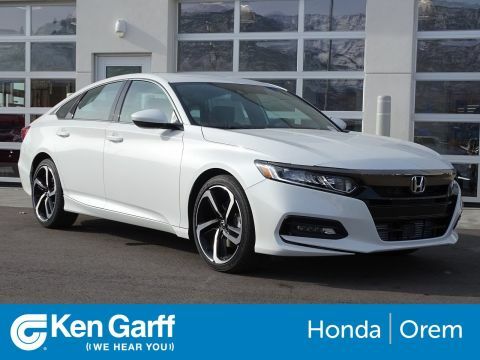 **CLEAN CARFAX ONE OWNER**, LOCAL TRADE! 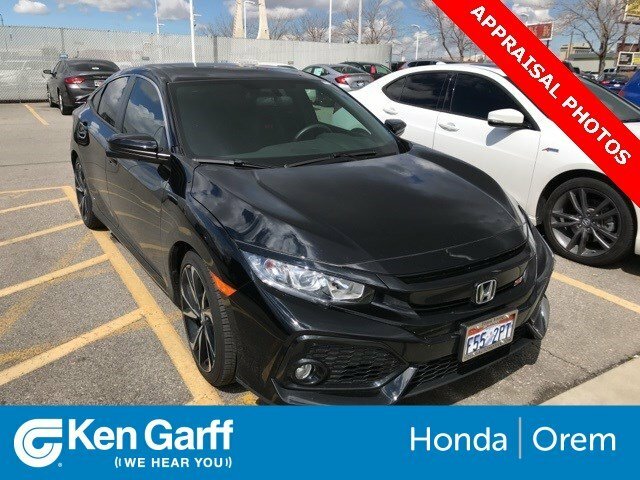 !, SUPER LOW MILES, Black w/Fabric Seating Surfaces. 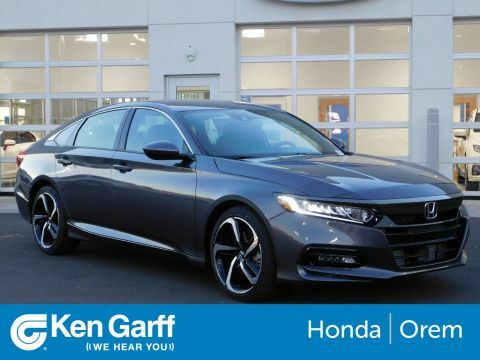 **CERTIFIED USED**BLUETOOTH AND BACKUP CAMERA!! 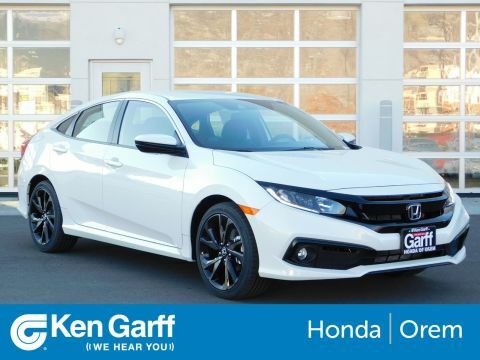 !Ken Garff Honda of Orem is excited to offer this good-looking 2018 Honda Civic Si in Crystal Black Pearl.28/38 City/Highway MPGIn addition to transparent, no hassle pricing and upfront no hassle trade evaluation.....We provide an enjoyably brief and easy Sales Experience...Your Pace...Your Deal...No Exceptions!